The millennial or Gen Y generation particularly has become a target for the majority of companies simply because of their collective size as a global cohort and the resulting influence on society, culture, and business. The concept of marketing myopia came to light in an article published in the Harvard Business Review by Theodore Levitt back in 2004. Marketing myopia suggests that businesses will do better in the end if they concentrate on meeting customers’ needs rather than on selling products. Since then, it has changed the way in which major companies view their approach to the market and their business model. It also has changed the way companies market their product. Among the others, generational marketing that uses generational segmentation in marketing communication is becoming popular. The reason behind this is people from different generations have different values, preferences, mindsets and behaviours and respond differently to marketing communication. Instead of launching broad-stroke marketing campaigns in an attempt to reach as many customers as possible, companies now segment their marketing campaigns based on different generations. Currently, five generations make up our society. Each of those five generations has an active role in the marketplace and they are categorized according to birth years: Gen Z, iGen, or Centennials (born after 1996), Millennials or Gen Y (born 1977-1995), Generation X (born 1965-1976), Baby Boomers (born 1946- 1964), and Traditionalists or Silent Generation (born 1945 and before). According to demographers at Pew Research Center, the millennial generation accounts for 27 percent of the global population or about 2 billion people. 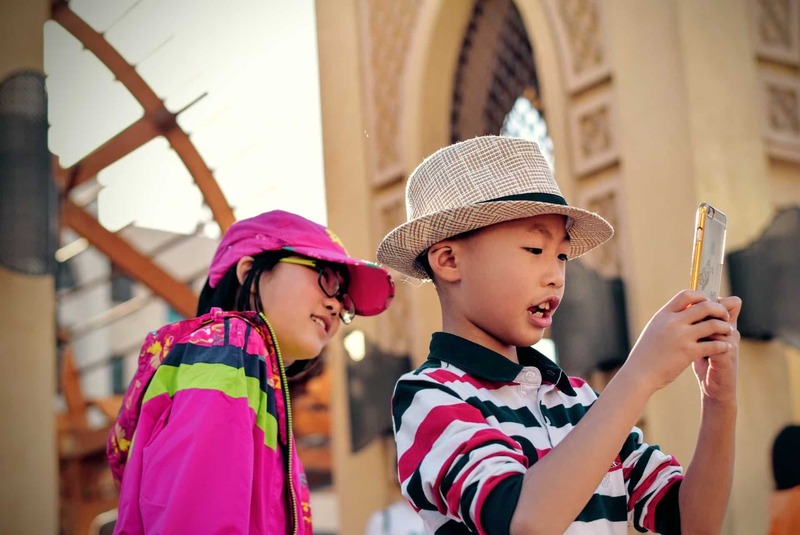 About 58 percent of global Millennials live in Asia, which means they make up a fair share of the marketing audience. Asia is slightly overrepresented by its millennial population relative to its overall share of the global population (58 percent of global millennials vs. 56 percent of the total global population). In contrast, the only region that is noticeably underweight on Millennials in Europe (8 percent of global Millennials vs. 10 percent of the total global population). Pew Research Center also cautioned businesses that what is more important for country-specific economic outlooks and business opportunity assessments is not the absolute distribution of global Millennials. Rather, it is the size of a country’s Millennial cohort relative to its overall population. Eight countries, in particular, stand out as being in the top 20 globally for both of these measures of their millennial populations: Bangladesh, Egypt, India, Iran, Pakistan, the Philippines, South Africa, and Vietnam. It is no coincidence that all of the Millennial Majors are emerging markets and they are concentrated in countries with lower per capita income. Additionally, except South Africa, the others are from the Asian continent. Although Asia sounds a prospective market in terms of volume, it is important for businesses to assess the employment and consumption prospects in these countries. Whether Millennials are a source of business opportunities ultimately depends on the economic opportunities and Asia can be very challenging in this regard. Additionally, although millennials, in general, share certain generation characteristics, the national cultural values could make a difference. Unlike Europe and America, the Asian collectivist culture could pose some challenges to businesses targeting Asia as their market segment. Dr. Subramaniam Sri Ramalu is an Associate Professor and a Deputy Dean for Academic and International at OYAGSB. Follow him on ResearchGate.